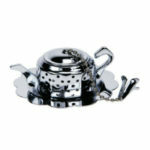 Ideal for storing your favourite tea. 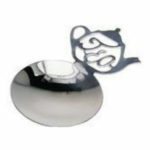 Holds approximately 100g of back tea (50g of herbals). Air tight, light to hold and easy to open. Great for office use or travel. 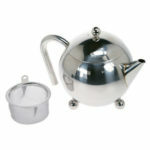 Small stainless steel tea caddy that fits approximately 100g of black tea. 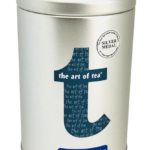 Comes labelled with your tea label of choice – please advise which label you would like in the comments section of your order!